When you're the cheapest car in America, you figure sales should be good, right? Nope. Not at all, especially when you're the misproportioned, slow, and generally off-putting Nissan Versa sedan. It seems the Japanese brand put together just the right combination of weird sheetmetal, crappy interior appointments, and sleep-inducing driving dynamics to make customers run in the other direction. Even with dark wheels and some window deflectors, the Versa still looks meh. The latest sales figures from GoodCarBadCar.net show a year-to-date decline in sales of just over 30%. Wow. And it's not that the Versa sedan was moving off showroom floors in a hurry last year, either. In October of 2018, Nissan moved only 5,869 Versa sedans compared to October of 2017's still not impressive but better 9,556 units. The fact that the average new car price hovers over $36K and loans are at 72+ months for most buyers means the cheapest cars aren't always sought. It looks like this Versa is going fast, but that's just the magic of computer graphics at work. Well, first of all, we can chalk up some of the decline to the fact that sedans just aren't selling very well. Sure, the leaders like the Toyota Camry and the Honda Civic still sell in big numbers, though they are on the decline, as well, but the Versa is just tanking all over the place. The Camry and Civic are, of course, bigger, but they're also well-reviewed by critics, and they're pretty good to drive, as well as look at. The Versa is neither. Okay, so it only costs $12,360, but that's no reason why it has to be this bad. 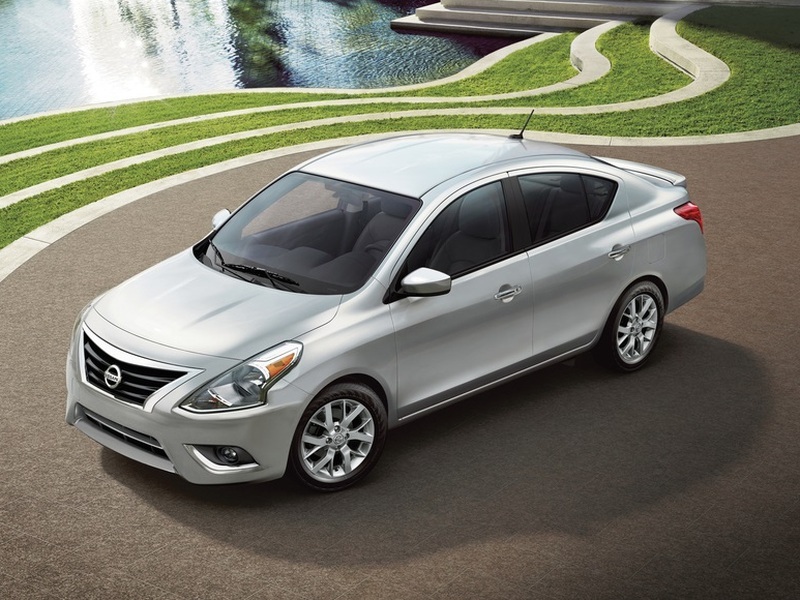 The bigger Nissan Sentra is a little bit better and costs about $5K more than the Versa. Does Nissan even need to sell the Versa sedan anymore? It doesn't even seem worth it to produce based on its paltry sales. It looks like buyers are willing to spend a little bit more to get a better car. The Kia Forte and the Hyundai Elantra both cost a few thousand more and totally eclipse the Versa's sales figures because they drive better, look better, and are far better appointed. We don't doubt that the Vera will only be around for a few more years, at best, especially if sedans continue to wane. There's just not enough justification to keep it around when there are better options and when customers are far more savvy.